This month sees Ca$h For Your Warhol, that eclectic conceptual art installation masquerading as an innocuous placard campaign, expand further into rapacious commercialism, with the inauguration of a temporary storefront in Cambridge’s Inman Square. Encompassing garish editions of those ubiquitously sought-Warhol corrugated plastic advertisements, photographs of such, a colossal vinyl billboard, reproduction cheques of colossal Warhol acquisitions and a somewhat haphazard folding-table for "quick appraisal without obligation," Ca$h For Your Warhol’s conveniently located store, stands somewhere between the avant-garde Prada Marfa installation and an authentic Warhol purchasing house. The project is authored by Boston-based artist Geoff Hargadon who, following 2009’s global economic downturn, developed a fascination with the plagues of vulturine plastic placards descending upon foreclosed properties, as well as the offering of harder, faster cash for every conceivable, hastily liquidated asset, from every imaginable streetlamp, signpost and billboard. Drawn to the idiosyncrasy of offering 'cash for your Warhol', in that very same commercial visual lexicon, Hargadon had a number of placards (aptly named 'bandit signs') manufactured in Oklahoma, all offering Hargadon’s lucre, and displaying his personal telephone number. "I thought it would be a good send up to the one percent. At that point in the financial crisis, everybody was in it, and even people who had Warhols were looking for bailout money," recalled the Harvard-educated wealth management consultant in a 2013 interview. The installation drew international renown almost immediately, both from would-be sellers, and those fascinated by such an unorthodox proposition; the notion that one might even out-commodify that synonym for unequivocal commercialism, Andy Warhol himself. "Raise cash! Avoid bankruptcy! Confidentiality assured!" Hargadon’s placards, and photographs depicting them, have appeared all across America and abroad, exhibited at numerous fine art fairs, galleries and art schools, or innocuously installed alongside other billboards, offering ever-faster cash now. 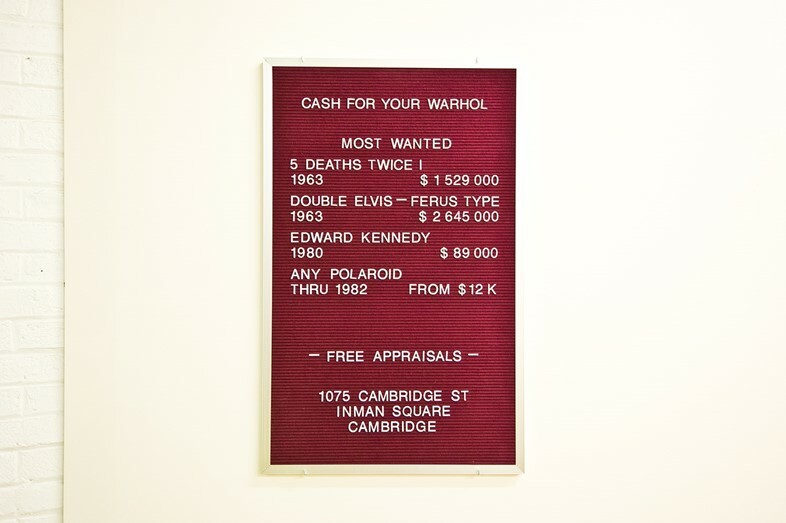 Garnering the acclaim of fellow artists and institutions – Jenny Holzer, Sheppard Fairey, and The Andy Warhol Foundation itself amidst them – Hargadon’s ephemeral installations now command thousands of dollars themselves, are pursued by collectors, and continue to vex perplexed would-be sellers, municipal guardians and legitimacy-questioning observers. 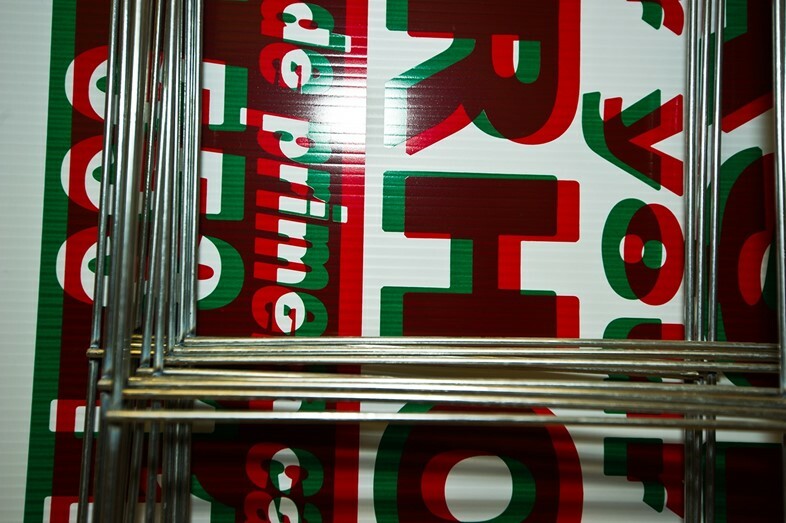 However, Hargadon’s out-commoditisation of Warhol doesn’t halt at selling corrugated plastic advertisements that offer, oxymoronically, ready-cash, for artworks famed for commodity duplication. 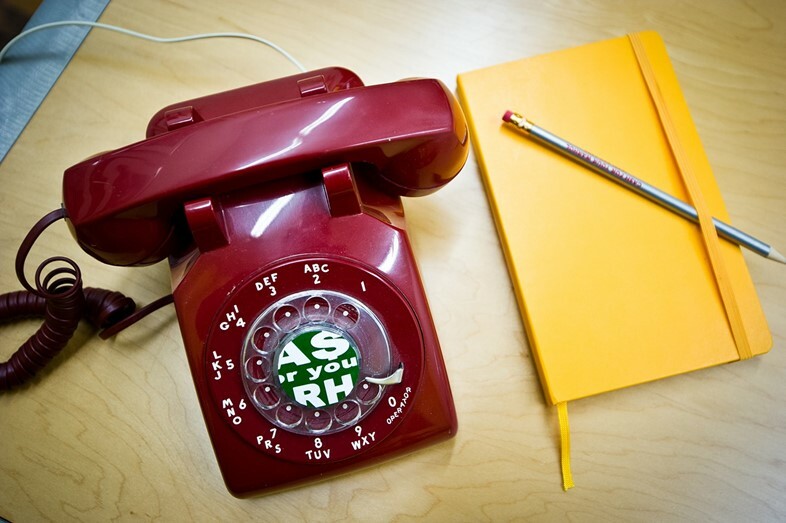 Rather, when telephoning Ca$h For Your Warhol’s 24-hour message service, +1 617 553 1103, one becomes, often unwittingly, another element in Hargadon’s cyclical consumption critique: for all messages left are, of course, recorded and preserved for later use by the artist. One naturally wonders whether the mere act of entering the inaugural Ca$h For Your Warhol storefront renders would-be patrons actors in yet another elaborate conceptual art installation, of Hargadon’s considered orchestration. 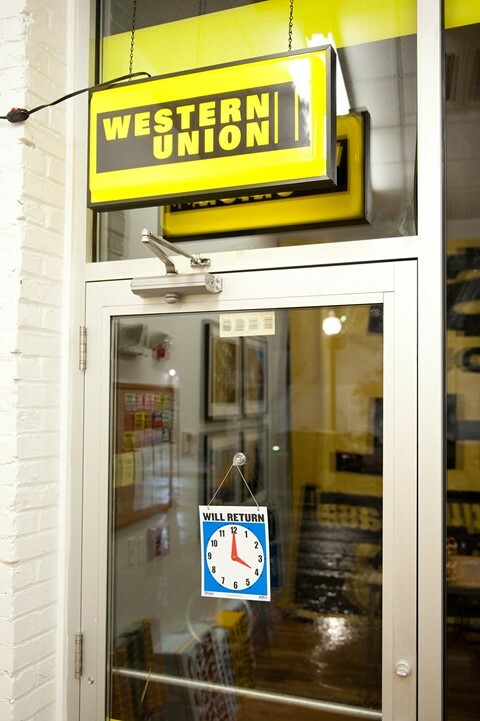 Cash For Your Warhol’s temporary storefront stands inside Inman Square at 1075 Cambridge Street, Cambridge, Massachusetts, and operates until February 29.